Headquartered in Aspermont, Texas, Lipham Construction Co., Inc does the majority of its business with the Texas Department of Transportation. The remainder of its work is for cities, counties, industries and private customers. Chip Seal or Seal Coat is a thin surface treatment consisting of an application of liquid asphalt or emulsion binder covered with an aggregate. Seal Coat can be used to protect an oxidized or weathered surface by sealing the asphalt to prevent moisture from entering the pavement structure. Seal Coating is one of the industry's oldest and most proven surface treatments available. The entire operation can be conducted with the minimal traffic disruption. Contact us for more information on using the right binder with the right aggregate. Gravel, Crushed Gravel, Crushed Stone and limestone are examples of natural aggregate that are available in 1/4" -3/4"
Precoating aggregate provides for a higher quality product. It maximizes the adhesion to the asphalt binder. It also helps in reducing the amount of dust that can be on the surface of the aggregate. How is a Seal Coat applied? The surface is cleaned of loose rock, vegetation and dust. 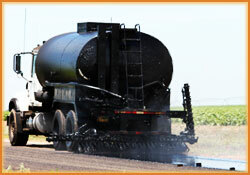 A liquid asphalt is applied by using a computerized, pressurized distributor. Cover aggregate is applied by a means of a self-propelled chip spreader. Loose aggregate is swept of the surface. A Seal Coat will not increase the strength of an existing pavement. However, it will prolong the life of a sound pavement by providing a protective coating. 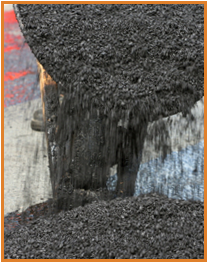 Hot Mix Asphalt Paving is strong and durable! It combines about 95% stone, sand or gravel, which is bond together by asphalt cement, made from crude oil. Once the Hot Mix Asphalt is mixed and combined, it is transported by trucks where it is poured and compacted using a heavy roller. After the Asphalt has cooled, traffic is often allowed to drive on the fresh pavement right away. Curb Appeal- the appearance of your drive way or streets allow to create the initial impression of your home and way of life. Strong, Durable, and Flexible! - Hot Mix is designed to flex and "give". Possesses the ability to withstand harsh weather conditions like freezing and thawing. Quick and Easy to repair unlike materials like concrete. 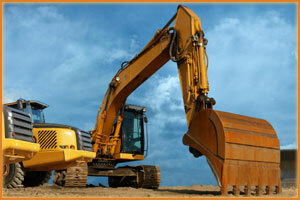 Choose Lipham Construction, Inc. for all of your general construction needs. No job is too tough for us! 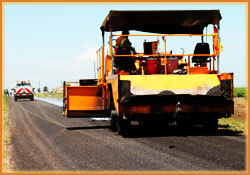 Lipham Construction Co., Inc. provides liquid asphalt and aggregate transport throughout Texas, Oklahoma and New Mexico. 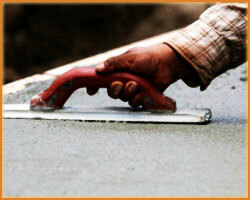 For more information about concrete work contact us, we would love to work with you on your next concrete project!